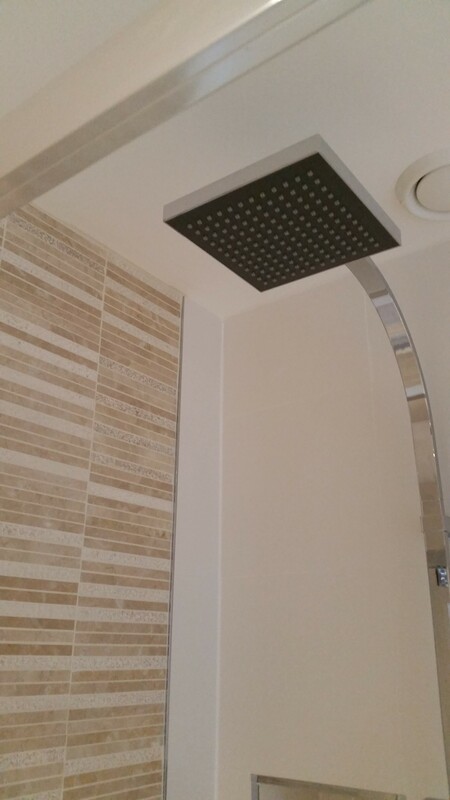 If you are looking to upgrade your bathroom in Abingdon and require the skills of a professional, then Plumb-Tech are the ones to call on. 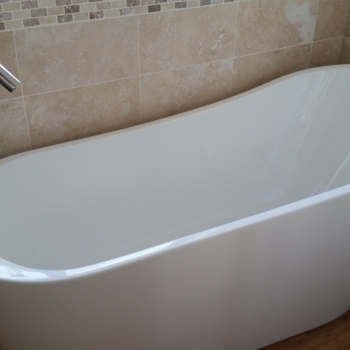 We can perform a full bathroom installation in your home, or singular tasks such as installing showers, baths, toilets, sinks and inside/outside taps. Do you long for a new bathroom? We are more than able to perform every task necessary to fulfill your every need. You could possibly end up with a vast number of problems including shoddy workmanship and spiralling costs if you choose a poorly skilled installer. 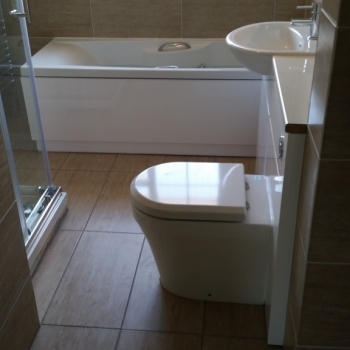 Put your trust in the hands of our experienced team to provide you with the bathroom of your dreams using our bathroom installation services in Abingdon. 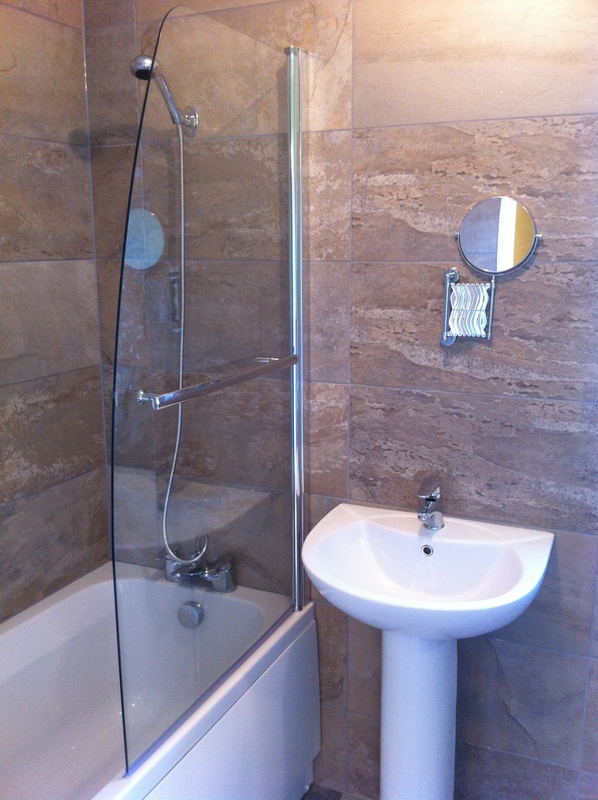 Here at Plumb-Tech we can even design your bathroom for you. 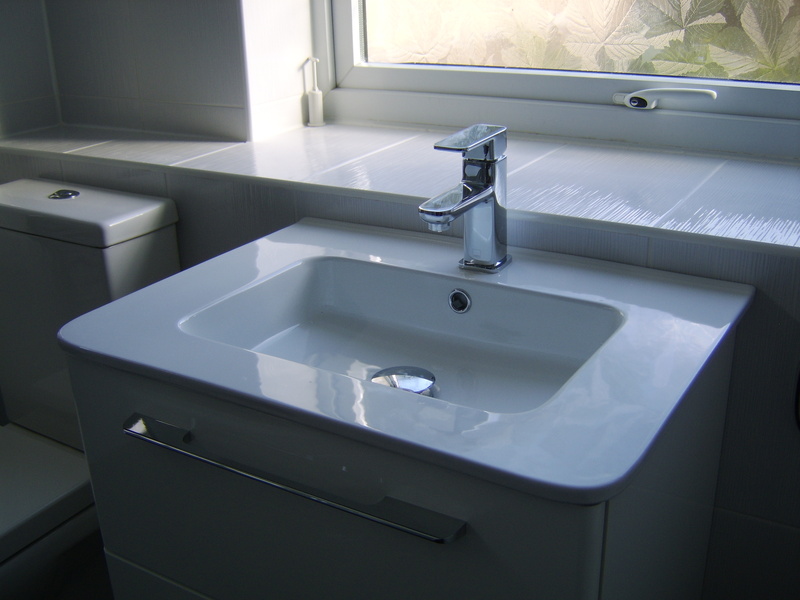 Our team have brilliant designing skills which are utilised in order to give you a beautiful, new and improved bathroom. 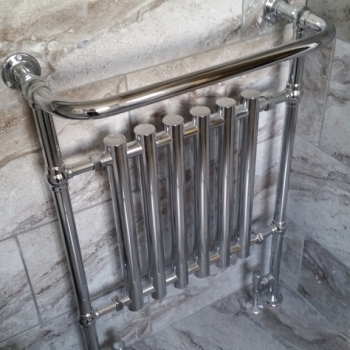 We deliver bespoke designs that are fitted around what you would like to have in your bathroom. 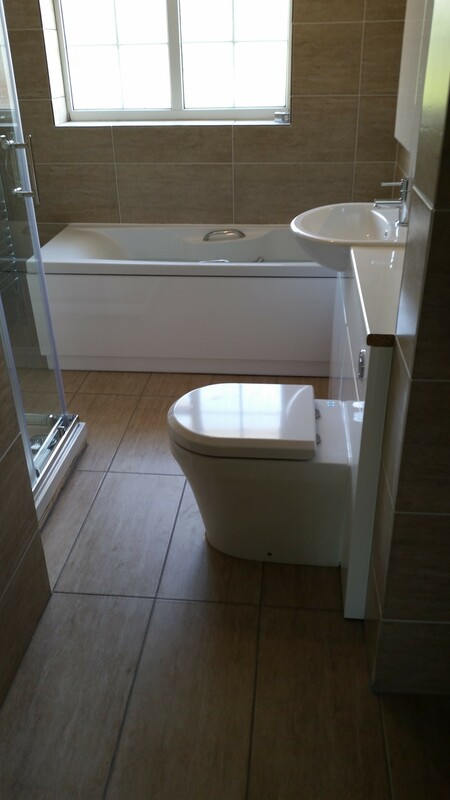 Plumb-Tech are dedicated bathroom installers and will cater to all of your needs and requirements when installing your new bathroom in Abingdon. 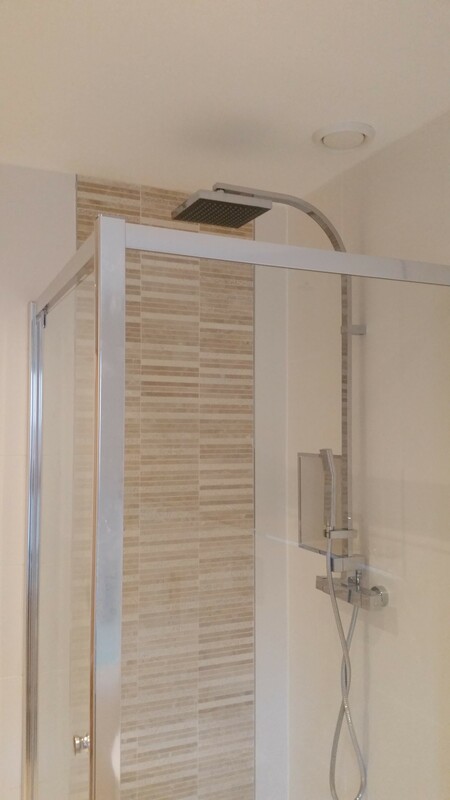 Regardless of whether you want a small bathroom, a shower room or a larger luxury bathroom, Plumb-Tech can accommodate your plans. We are extremely dedicated to provide you with astonishing value and impeccable service, ensuring complete customer satisfaction with every installation. 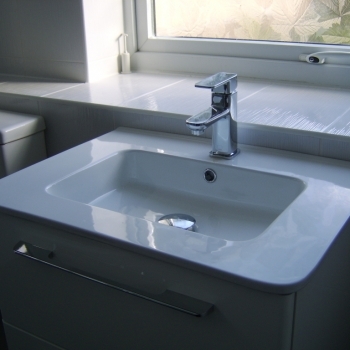 Plumb-Tech provide everything from the electrics to the plumbing in your bathroom, and all works will be carried out by knowledgeable, trained professionals. After all, you are in trustworthy hands with Plumb-Tech! What are our Installation services? Plumb-tech has many years in the trade and boasts extensive knowledge on what is right for our customers in Abingdon. No job is too big or too small for us at Plumb-Tech. 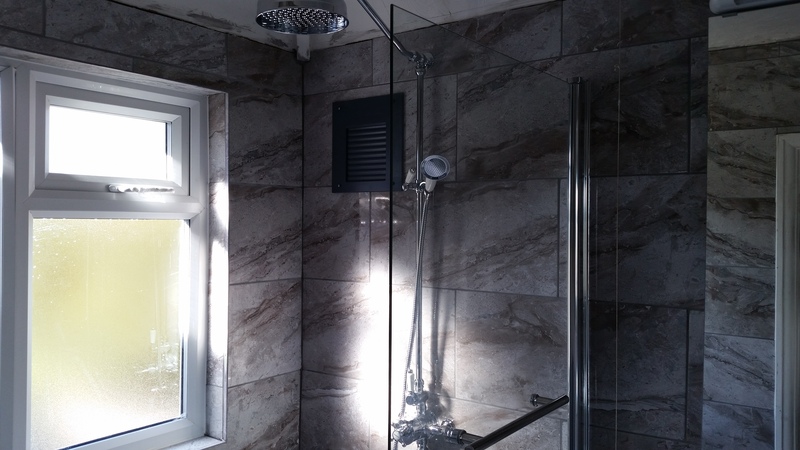 We undertake projects of all sizes, ranging from fitting a new shower or bath to performing a full bathroom or en-suite refurbishment. What can Plumb-Tech do for you? 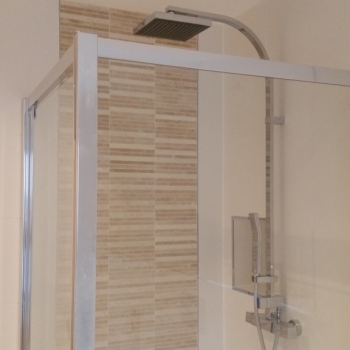 Here at Plumb-Tech we provide a wide variety of services for our clients including the repair or installation of Showers, Toilets, Baths, Basins, Ball Valves, Sinks and Outside Taps and Inside Taps. Having experience in this industry means that we are able to carry out all of our services to the highest possible standard. 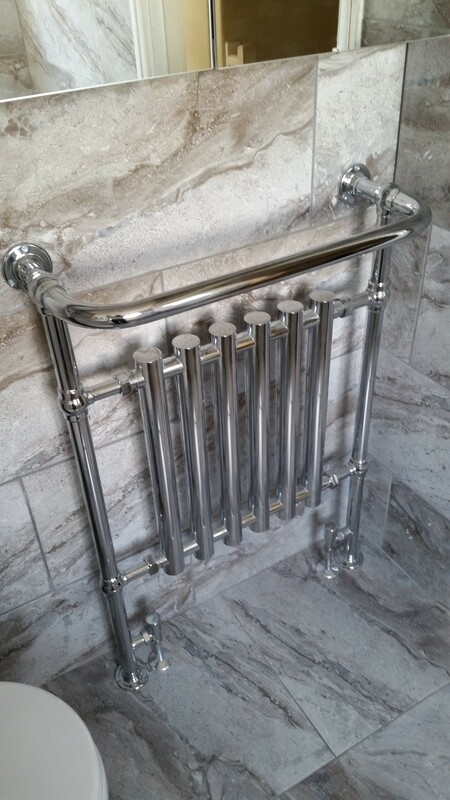 This will help you through every stage of your new bathroom installation, ensuring you receive top quality results. Whether you need maintenance for a leaking tap, or a full bathroom installation in Abingdon, Plumb-Tech are sure to meet all of your requirements. We refuse to compromise on quality and we guarantee a first class, professional service for every customer. Many companies try to complete the job as quickly as possible to get the money as fast as they can, but here at Plumb-Tech we take time, care and attention for all of our customers needs ensuring a top standard finish. 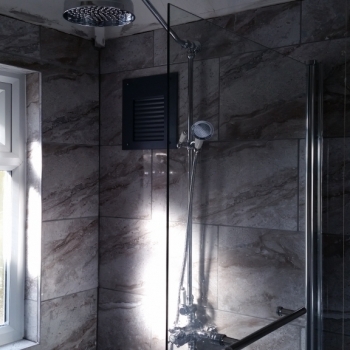 We guarantee that your needs will be fully managed and taken care of throughout your bathroom installation! 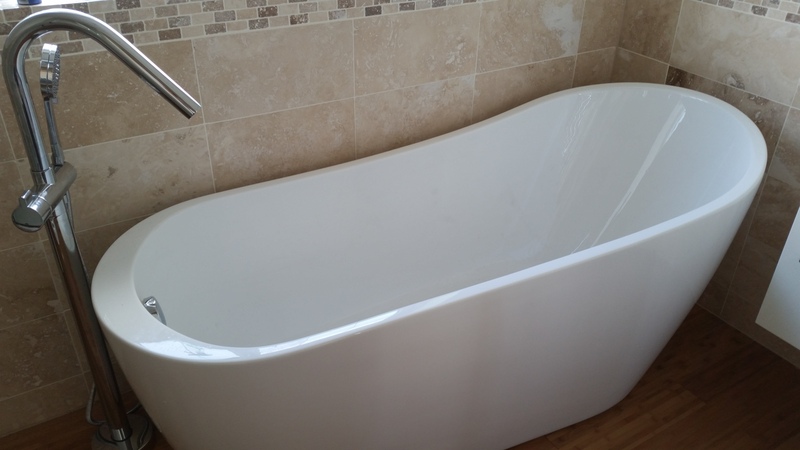 If you live in Abingdon and you are seeking professional plumbers who guarantee a comprehensive, no nonsense bathroom installation service with honesty, integrity and a friendly smile, then Plumb-Tech are the company for you. 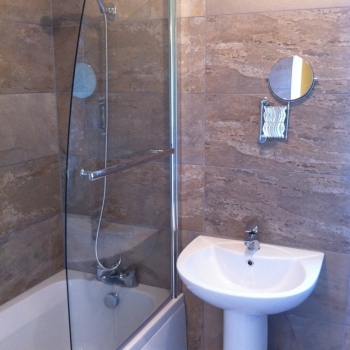 We are determined to give you a high quality bathroom at a very competitive price. 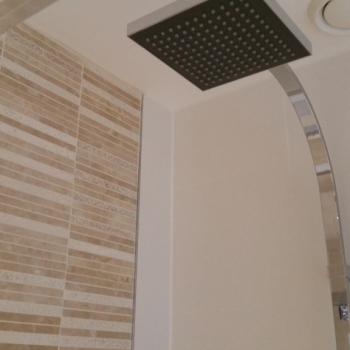 Call on Plumb-Tech today for all of your bathroom installation needs in Abingdon and we guarantee that you will not regret it.